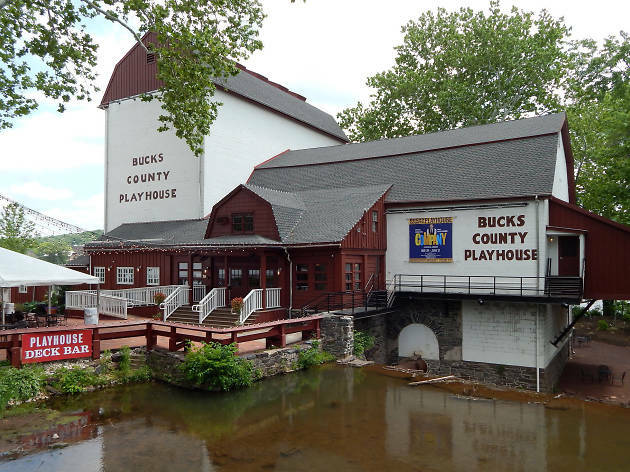 The long history of this gorgeous place, spectacularly situated on the banks of the Delaware, is a who’s who of American theater—but around 20 years ago, Bucks County Playhouse fell on hard times. Happily, it’s experiencing a resurrection. 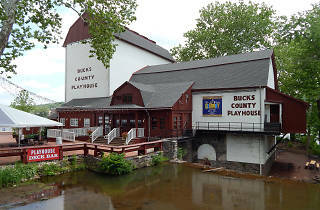 Under savvy Executive Director Robyn Goodman, the company rolls out a strong season especially in the summer months, when you’re likely to find favorite shows (Guys and Dolls, Steel Magnolias) populated with some fine, familiar actors (Jessica Walter and Susan Sullivan recently appeared in the latter).